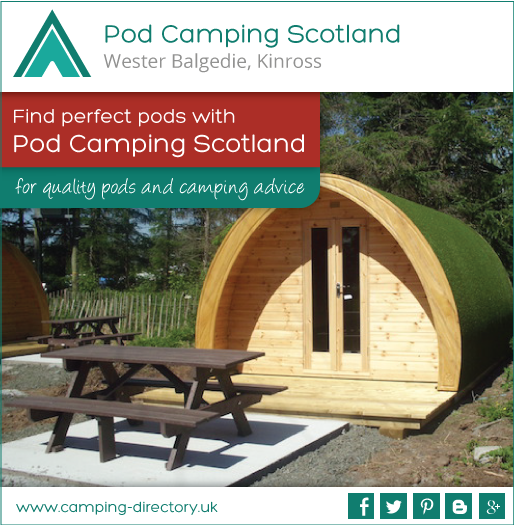 Our pods are built locally at the edge of Loch Leven in the Kinrosshire countryside by expert craftsmen using only eco-friendly products. All our materials are sourced from recycled products and sustainable forests. Camping Pods provide you and your campers with many benefits. Up to 4 times the yield of a tent pitch per night. Year round comfort and revenue. Fully insulated - year round comfort and income. Electrics fitted - convenience for owner and campers. Unlike traditional caravans and brightly-coloured tents, our Camping Pods are made from materials that naturally blend in with the surroundings, lowering visual impact. 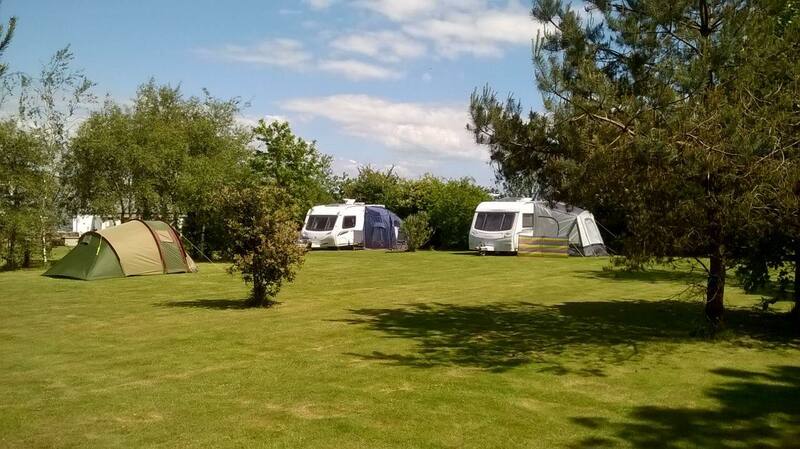 Here at Resparva House Touring Park we (Angie & Steve) offer pitches to adults only and always greet our visitors with a big warm welcome, especially knowing that you have probably had to travel a long distance or maybe been held up along the way. 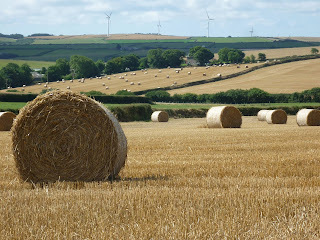 Upon your arrival may we offer you a refreshing complimentary pot of tea or coffee to help you sigh a relief at now being able to stretch those legs and after a few deep breaths of the fresh Cornish air, you will soon be revitalised and ready to set up your pitch. Isnt' it a great feeling knowing you have a wonderful holiday ahead of you? Hitch-N-Pitch is the place to come if you need caravan, motorhome or camping accessories. We provide value for money and you can order from us online or visit our store on the outskirts of Wimborne, Dorset. Teesside Caravan Medic provides a variety of services to caravans and motorhomes. We are NCC Approved and will maintain your caravan to the highest of standards. If you need your touring caravan, motorhome or trailer serviced come to John's Caravans. No matter what condition your caravan is in, we'll lovingly restore it so that you can rely on it when you go away. We treat your caravan or motorhome as if it were our own, giving each one as much care and attention as it needs. If you need your caravan or motorhome fixing as a matter of urgency, there's no need to worry. We'll be there as quickly as we can to sort the problem so you can be on the road and enjoy worry free holidays whenever you like. Wherever your caravan is stored, we'll come to you to make life as simple as possible. Whenever you need a service or repair, call us to experience our great customer service and high standard of work. We are specialists in the repair of wheels, bumpers, trim, bodywork on caravans, motorhomes, cars, commercial vehicles, trailers, and similar vehicles. SMART is short for Small to Medium Area Repair Techniques. This is a recognised method used to professionally repair any vehicle body work, cars, caravans, motorhomes, commercial vehicles. It can cost much less than taking it to a body shop repairer but we use the same body quality paints and materials, but with rapid curing lacquer, infra red drying and specially designed spray guns. The damaged area is blended into the undamaged area with a top quality finish. You can also have it repaired at your own home or work place rather than having to take it to a body shop repairer. DALE Motorhome & Caravan Service will carry out a full inspection on all aspects of each type of service to make sure they are working correctly and to the relevant safety standards. As a member of the Approved Workshop Scheme and the MCEA (Motorhome Caravan Engineers Association) each service is consistent with the AWS and MCEA service guidelines, which is regarded as one of the most thorough in the industry ensuring your warranty remains in tact. If any minor defects or faults are found that can be quickly repaired within the normal service time, it will be done. Longer repairs will be discussed with the customer at the time with an estimate of cost given wherever possible. Included in this site is only a general guide to the type of checks carried out on each Caravan and Motorhome service. A more detailed description of checks made on chassis, habitation and full service will be given to the customer upon completion. Caravan and Motorhome services can be carried out at Home, in Storeage or in our Workshop along with Motor Mover installations, Damp repair work and minor body repair work.